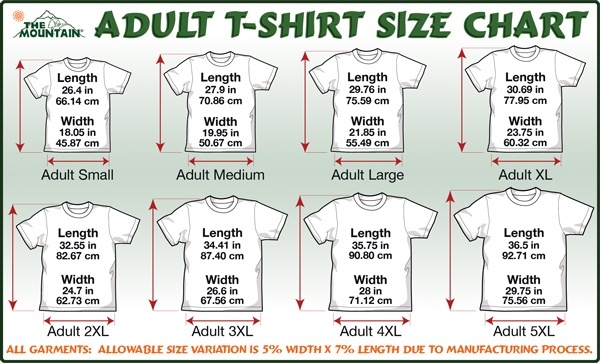 **Sizes run small - we recommend ordering ONE to TWO sizes up OR order in unisex sizing - see size chart. When you’re are a happy pitbull owner and you've fostered a pittie, look for a black pitbull shirt with a classic cut, this “Fosterfailure” women's Pitbull shirt is a must-have to complete your wardrobe. This piece of Pitbull apparel is an ideal one, simply because, considering its style, there’s nothing more to add and nothing left to take away. You can sport our pitbull clothes with whatever pet you have, supporting the idea that each pet needs to be loved and that fosters' rock! In addition, this Pitbull shirt is made of pure cotton, being stylish, durable and truly comfortable for everyday use. Opting for our pitbull apparel, you not just acquire a cool piece of Pitbull of some pitbull clothes, but also donate with us to our local pitbull rescue.